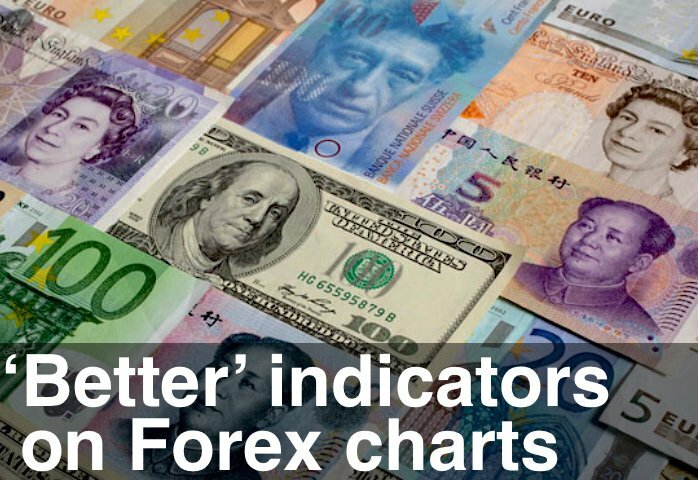 The US Dollar sold off against all the major and minor currencies on Friday. We’re coming really close to the psychologically important 90.0 level on the US Dollar Index. A break of this would potentially bring in the large Exhaustion selling volume I’ve been looking for. Friday’s activity gave us classic “Jumping the Creek” patterns on the Euro, Pound, Aussie, etc. And a corresponding “Falling Through the Ice” pattern on the US Dollar. Let’s see where this goes. And don’t forget, weakness in the US Dollar helps strengthen commodity prices.